Incredible view lot in exclusive gated Kalithea. 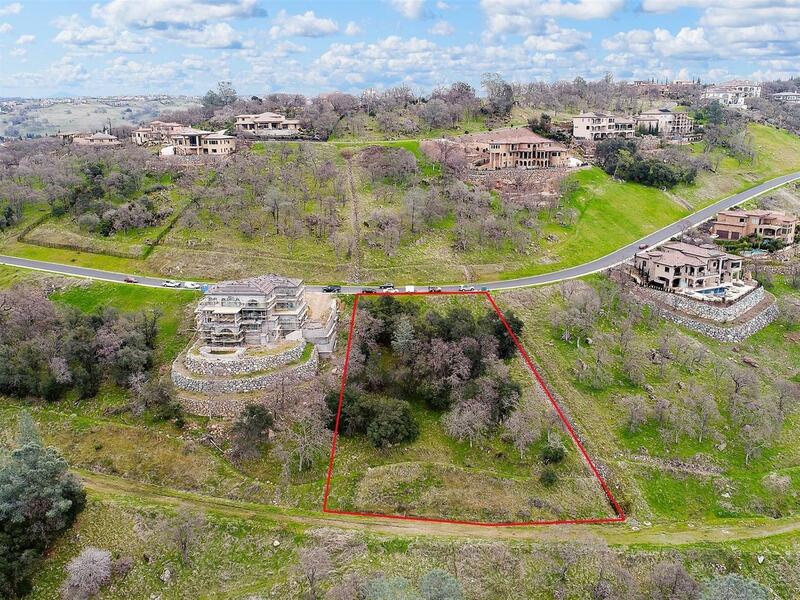 This custom homesite has views of Folsom Lake and Sacramento Valley.Picturesque water views by day, twinkling city lights by night, 1.07 acres with utilities installed to site. This is one of the most sought after luxury home communities in El Dorado Hills. Design and build your dream home. Call for details and help with the best designers, architects and builders in the area.